Queanbeyan borders the Australian Capital Territory in the South East of New South Wales, approximately 3 hours drive from Sydney. The original courthouse and Post Office which formed part of an official government complex of buildings are fine examples of late 19th century Victorian Regency Style. 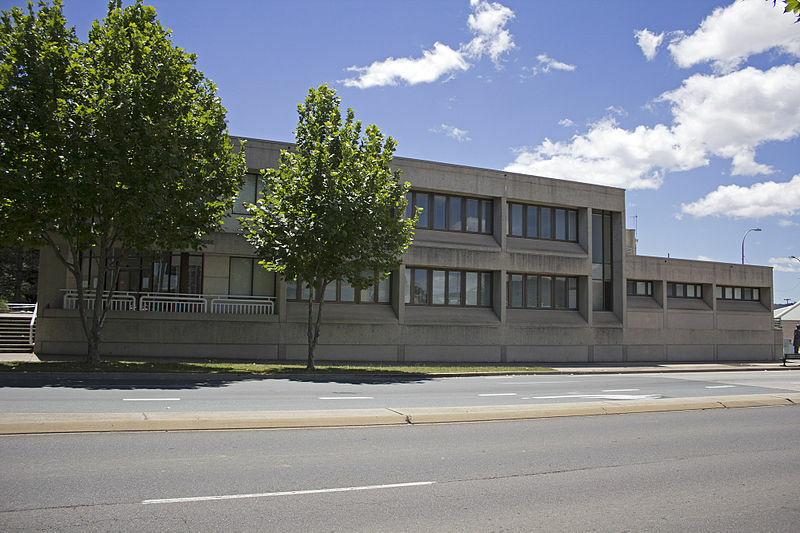 The current courthouse was erected along with the adjoining Police Station on Farrer Place in 1976. Regular Bus services run to the area from Sydney. If you require an experienced Criminal or Traffic Lawyer to act for you at Queanbeyan Local Court, Click Here to request an appointment with Sydney Criminal Lawyers® or call us on (02) 9261 8881 to get the help of one of our experienced lawyers today.